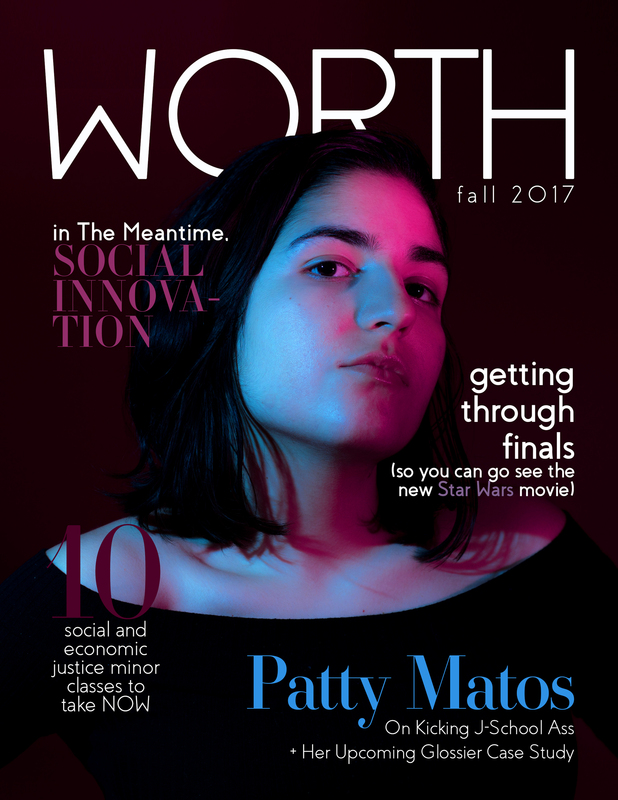 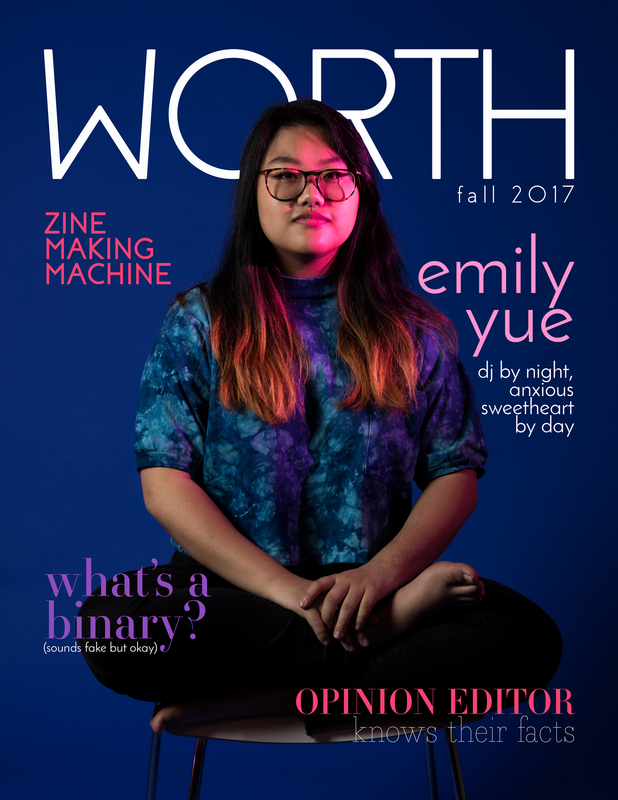 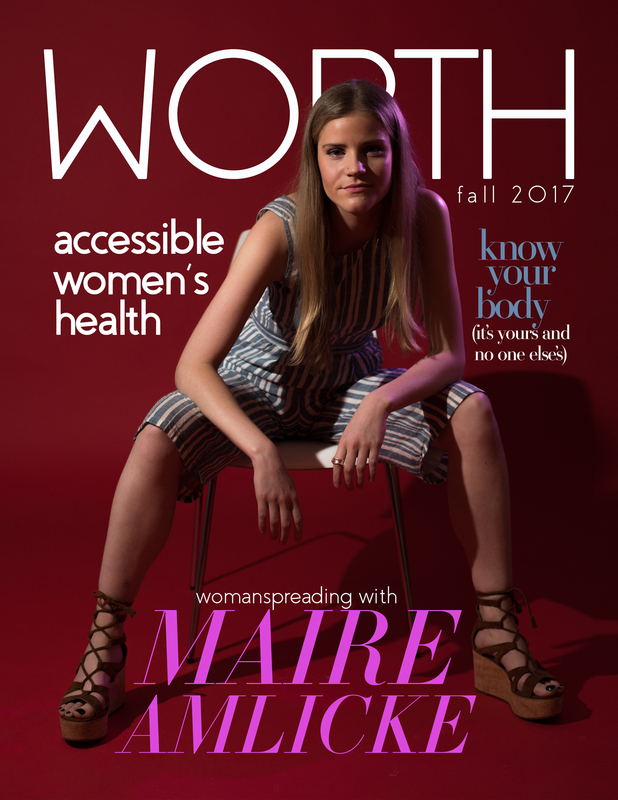 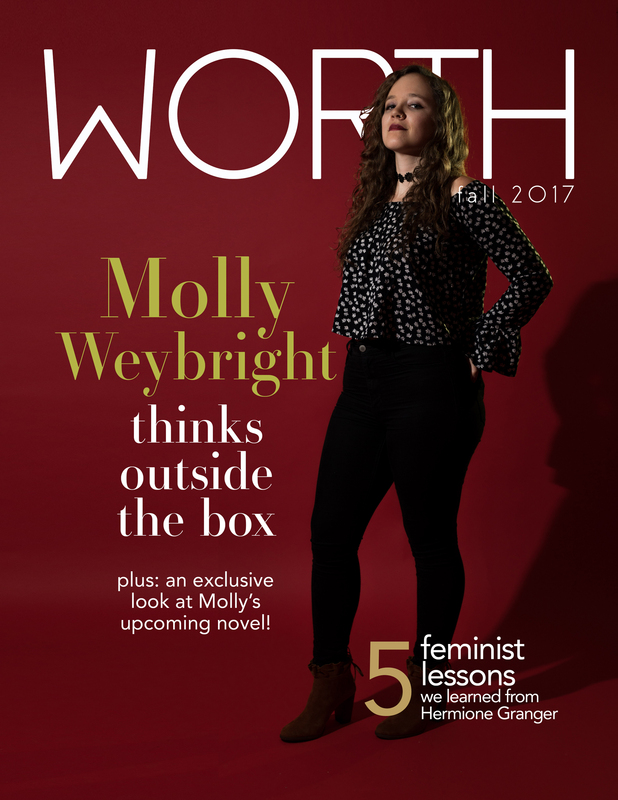 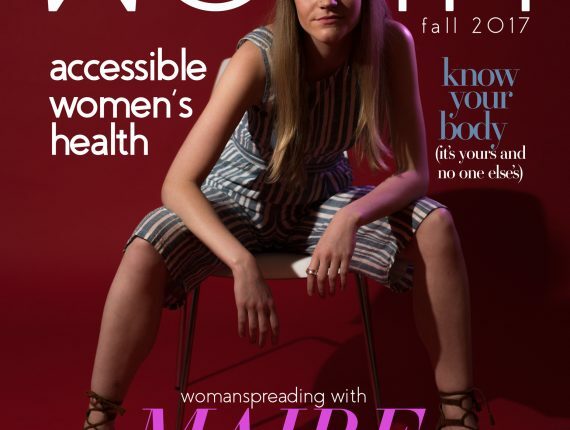 Worth Magazine: Addressing Issues of Women’s Accurate Representation on Magazine Covers is a project by Alexis Fairbanks and Patty Matos that seeks to tackle the accurate, truthful, and unretouched representation and celebration of women, with a particular emphasis on women’s magazine covers. 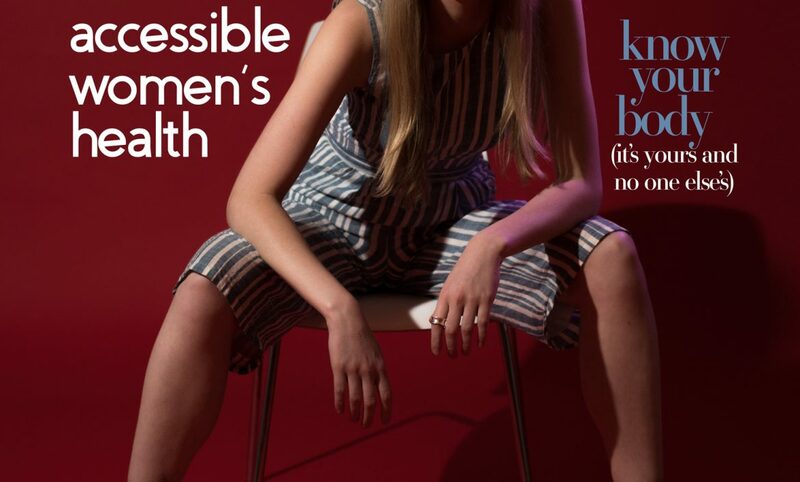 See more on Behance. 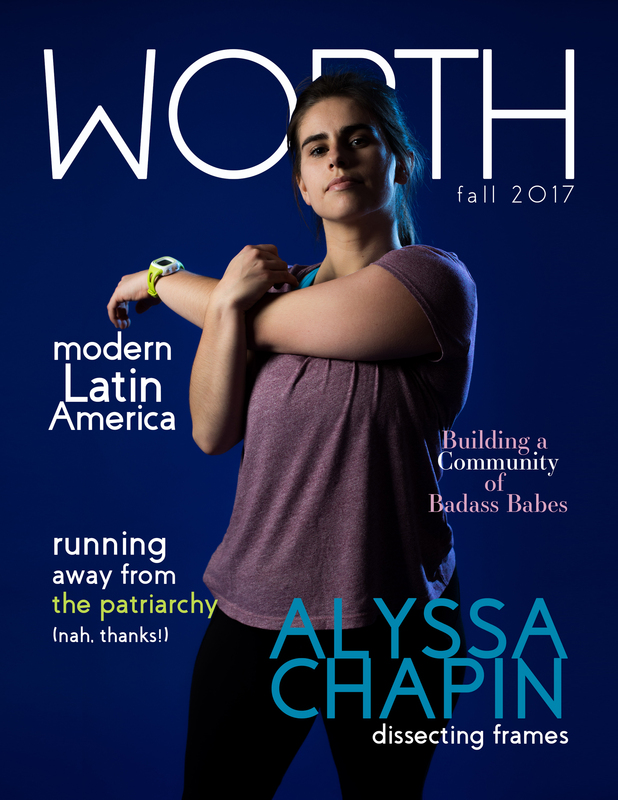 Created as a final project for Dr. Barbara Friedman’s MEJO 442 – Gender, Class, Race & Mass Media at UNC – Chapel Hill, Fall 2017.